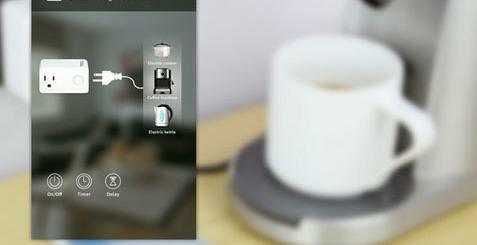 Here is a smart plug that lets you turn your electronics on or off using your smartphone. The bPoint Smart Plug has Bluetooth 4.0 technology and an app, allowing you to control up to 5 plugs. Each plug can be paired with 2 smartphones. 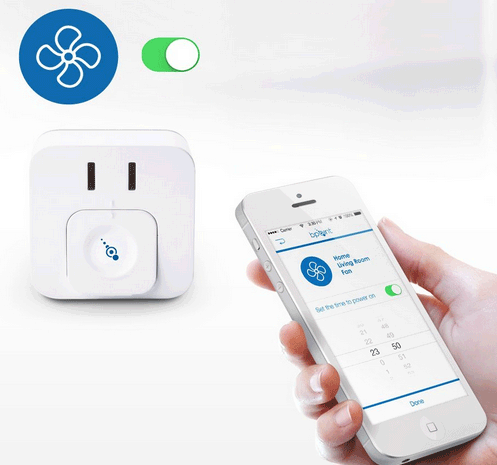 The bPoint Plug monitors your energy usage and automatically reduces it when you leave home. It can also automatically detect your signal and turn your lights on when you get back home. 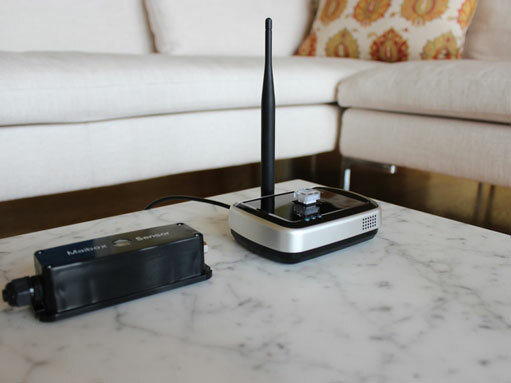 With the bPoint plug, you can put your appliances on a schedule. You can use it to control lamps, coffee makers, space heaters, and other home appliances with mechanical on/off switches. You can get yours for under $25.